Talend Cloud is a unified, scalable, secure cloud integration solution which enables you to integrate, clean, transform, and enrich data for your cloud data lake and data warehouse projects. You can use Talend Cloud Remote Engine to run integration tasks natively in your own AWS account. Talend Cloud is a unified, comprehensive, and highly scalable integration platform as-a-service (iPaaS) that makes it easy to collect, govern, transform, and share data. Within a single interface, you can use Big Data integration, Data Preparation, API Services and Data Stewardship applications to provide trusted, governed data across your organization. Customers across all industries choose Talend Cloud for their cloud data lake and cloud data warehouse projects because it offers over 900 connectors and components, built-in data quality, native support for the latest big data and cloud technologies, and software development lifecycle (SDLC) support for enterprises, at a predictable price. With just a few clicks, you can deploy the remote engine to run integration tasks natively with your AWS account from cloud to cloud, on-premises to cloud or cloud to on-premises, completely within the customers environment for enhanced performance and security. 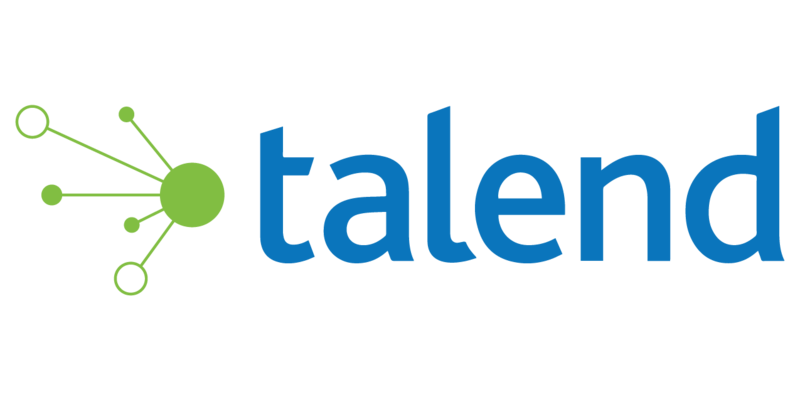 To deploy Talend Cloud Remote Engine, you will need a Talend Cloud account and an AWS account.